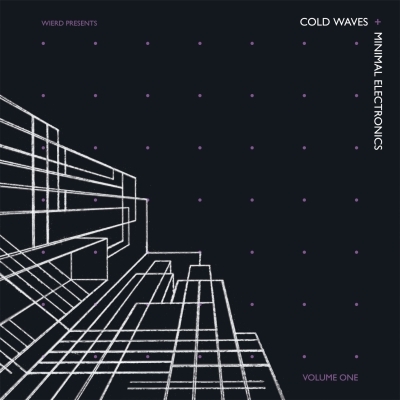 Cold Waves & Minimal Electronics Comp. I picked up this compilation, Cold Waves & Minimal Electronics, over the summer when I was back in the States, and what a find, I mean what a find! This is a fairly unique collection of some overlooked and long-forgotten 80s groups who were involved in a genre of music called, as the title suggests, Coldwave or Minimal Synth. The track that I’ve chosen to represent the larger body of work was made by a certain French group, End of Data. You’ll find in this track the basic elements that make up the compilation; loads of energy, majestic synths, a pulsating beat, ingenious minimal electronic arrangements, and that unmistakable 80s vibe that everyone must have got from doing cocaine. This track is exceptionally awesome because of its playful vocals, which as you will soon find out, will have you wanting to yell out “Ooo-way!” at various times in your day. This entry was posted in Johnny Disaster and tagged 80s music, Cold waves, electronic music, end of data, french underground, minimal electronics, new wave, wierd records. Bookmark the permalink.